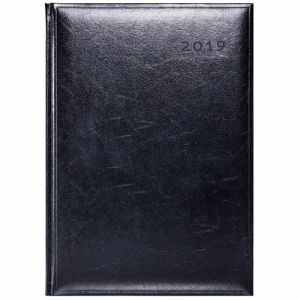 Branded A4 Colombia Weekly Diary is a smooth, simple and understated desk diary which is designed to suit all tastes. 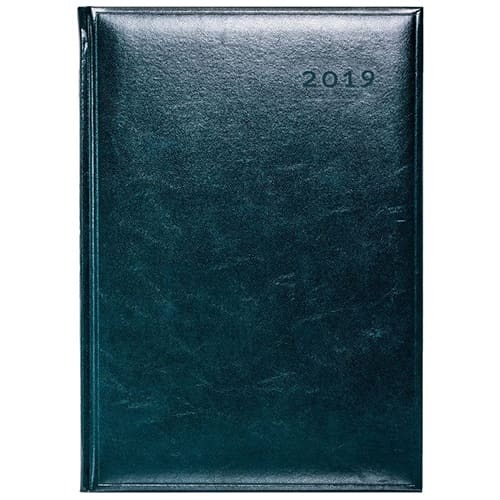 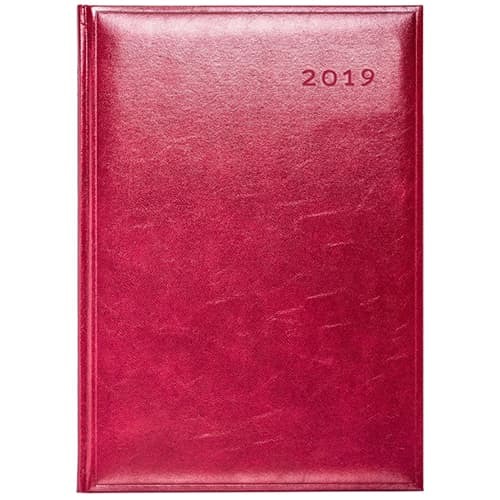 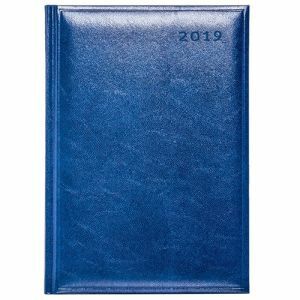 These promotional diaries come with features such as a blind embossed date, padded covers, blind embossed border and ribbon marker. 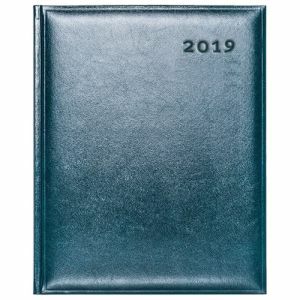 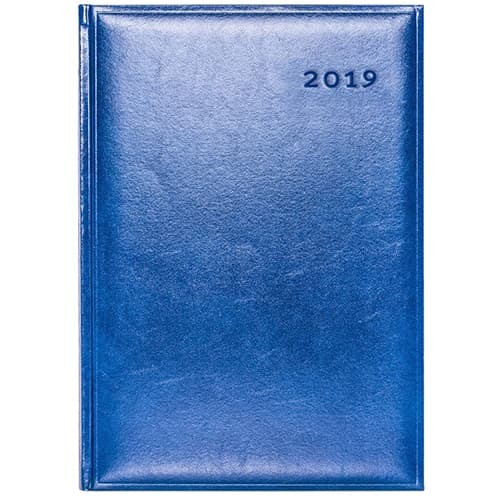 The 12 month diary offers a user friendly format featuring white pages and modern blue and grey print. 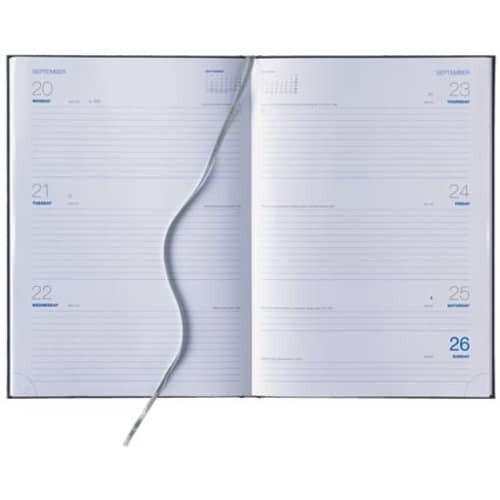 The perforated page corners are detachable for the ultimate easy referencing system. To compliment the design the diary features a silver ribbon marker with a printed year date. This product features ecological paper sourced from sustainable forests. An ideal desk size diary perfect for business or personal use. 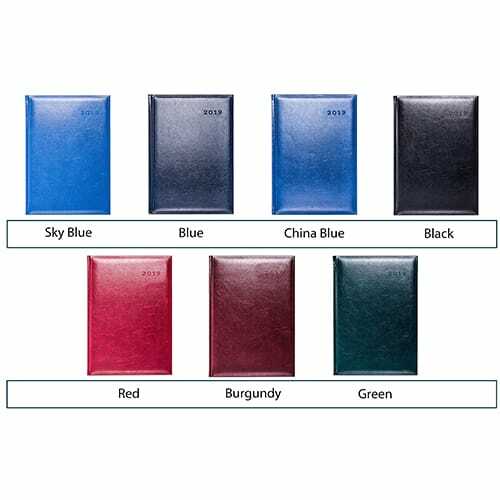 Colour options shown are for White Pages Only, cream pages are available in appointment style only with different colour cover and price options, please enquire for further details. 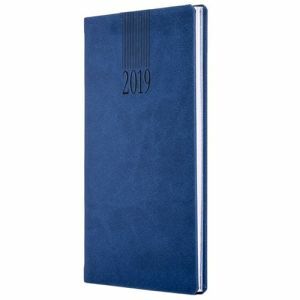 Prices include a foil blocked personalisation in 1 position. Prices exclude VAT, Origination and Carriage.